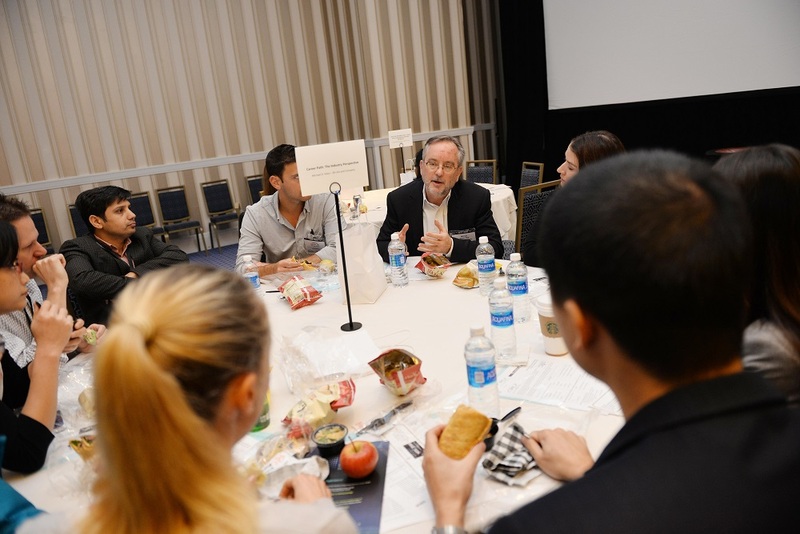 Beyond all of the learning opportunities the Society for Immunotherapy of Cancer (SITC) provided at the Annual Meeting & Pre-Conference Programs, attendees were also offered an array of social and networking activities organized through the society and other organizations. Learn more about the various activities that were available for participation on-site at the Gaylord National Hotel & Convention Center below. SITC is dedicated to cultivating the next generation of cancer immunologists and immunotherapists. Young investigators were encouraged to take advantage of tailored education offerings and unique social opportunities while at SITC 2017. 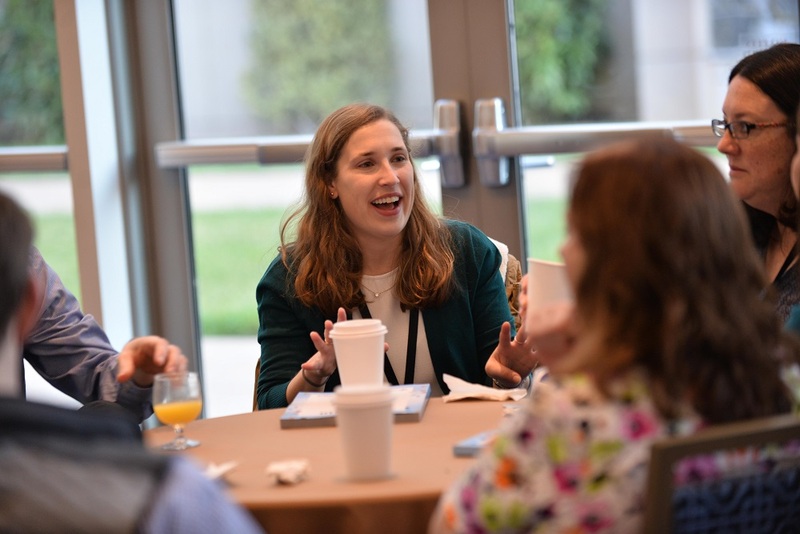 Click here to learn more about these fun and exciting opportunities to get to know other early career scientists in the field! Click here to find out all of the details of these social activities. 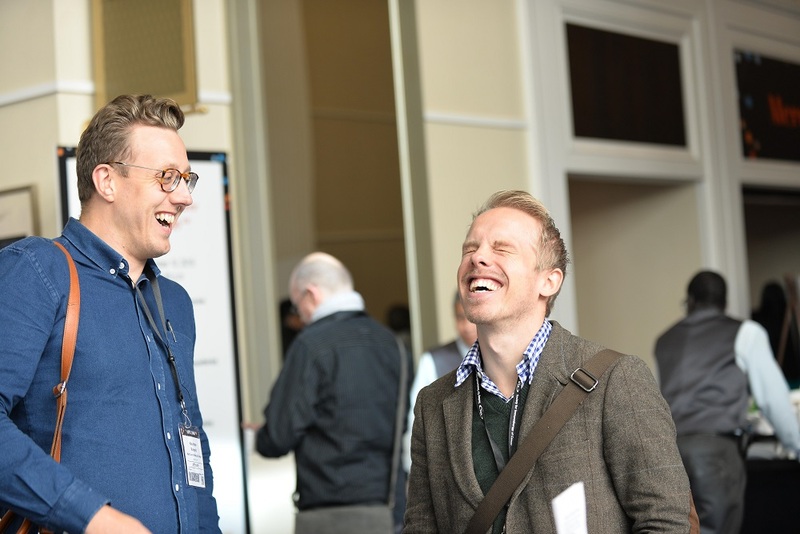 Click here to learn more about non-SITC educational events that were available during the Annual Meeting & Pre-Conference Programs.